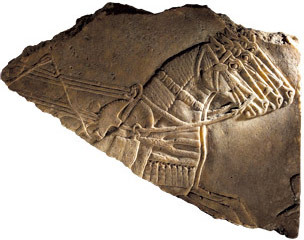 Here’s the Robin Hood Cave horse carving, safely at the British Museum. 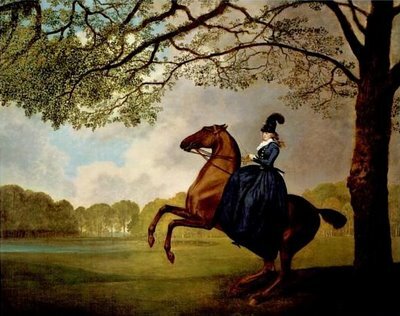 I drew heavily on the work of a husband and wife archaeology team for the section on the early domestication of the horse: you can find out about David W Anthony and Dorcas Brown’s Institute for Ancient Equestrian Studies here. You can find more about the fascinating experiments they’ve done to establish that bits were used on Bronze Age horses. Here’s a transcript of a PBS documentary about the Pazyryk priestess, and a photograph of her remains. Click through here to see some of the St Petersburg Hermitage’s collection of Pazyryk artifacts, including some incredible tattoos (the ice priestess’s most distinctive tatt is here, along with a modern interpretation. Yes, I’m tempted!). UPDATE: more detailed photos and a reconstruction here. A year after I finished writing the book, Saudi Arabian archaeologists announced that they had found proof of far earlier horse domestication in the Arabian penninsula. There’s a long article on the subject at HorseTalk. Interestingly, they claim they have the one piece of evidence that the Botai researchers lack: what appear to be artistic representations of humans riding horses. They also claim that the artwork shows a distinctly “Arabian” horse. The woman mentioned at the very end of the chapter was buried at Wetwang in east Yorkshire, and the British Museum has both some of the objects from her grave (including the hand mirror found behind her knees) and a reconstruction of her chariot here. An international team of researchers led by a German scientist believe they have found the first evidence that spotted horses, often seen depicted in cave paintings, actually existed tens of thousands of years ago. The spots on the cave horses were previously believed to have been a depiction of some kind of shamanic vision, rather than reality. The unravelling of the equine genome continues to fascinate. In the last two hundred years there have been many theories about the number and range of “Ur horse” types or breeds, with the dun takhi/Przewalski and the mouse-grey tarpan having the best archaeological records. Now there’s a new cave horse, and it’s an appaloosa. Detailed article here, in the NYT. Was Saudi Arabia the Home of Horse Domestication? 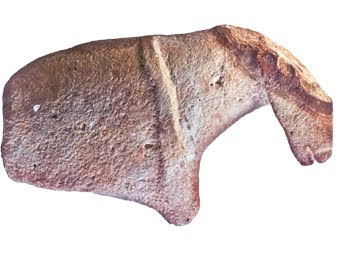 Saudi archaeologists are challenging the new theory that the earliest solid evidence for horse domestication was found in north east Kazakhstan, among the relics of the Bronze Age Botai peoples. They believe that they’ve found traces of horse taming in al-Maqar, dating back 9,000 years – approx. 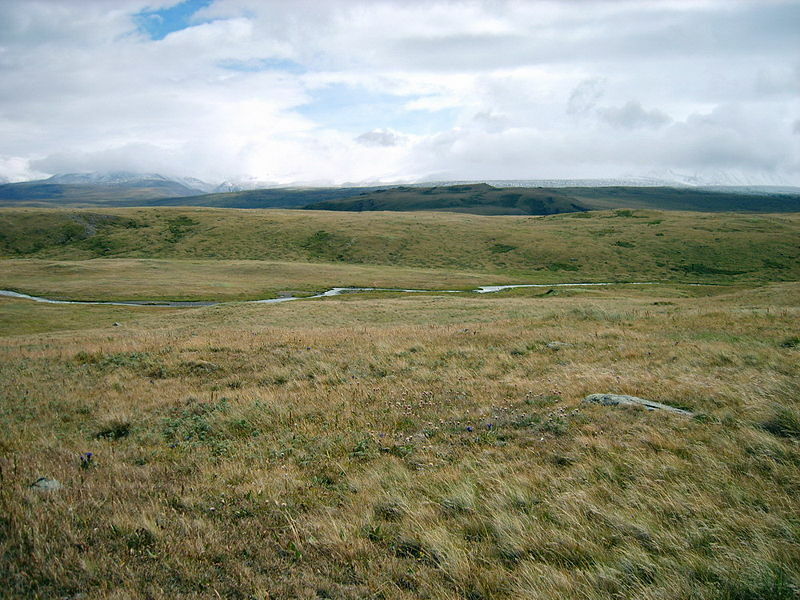 4,000 years older than the Botai material.